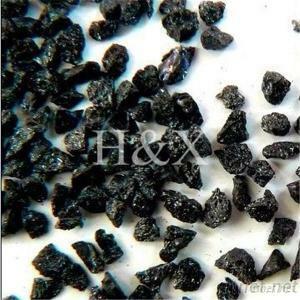 Black silicon carbide is produced in a high temperature electric resistance type furnace from a mixture of quartz sand an petroleum coke. Excellent raw material makes good hardness and toughness, high efficiency and durability. 0-1mm, 1-3mm, 6/10, 10/18, 200mesh, 325mesh etc.